Commotion. Surprises. And Demolitions at the Salt Marsh. 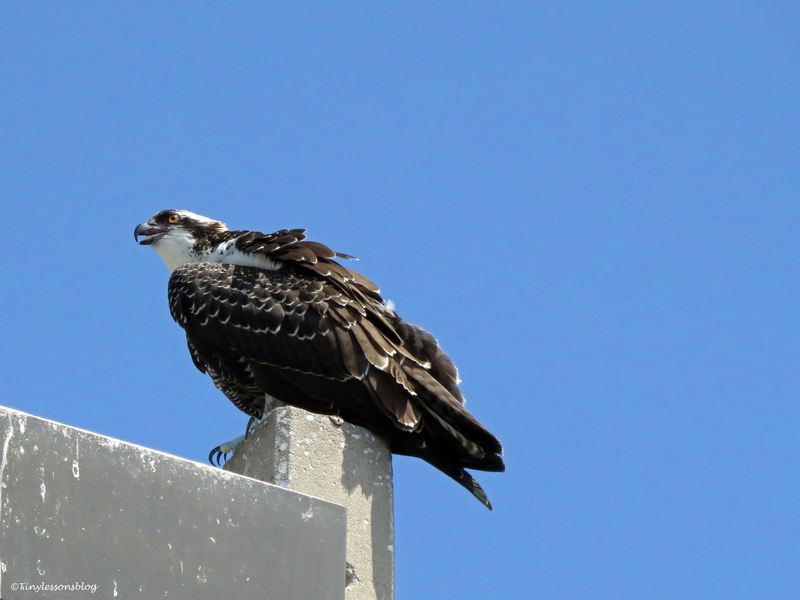 Sindile, the youngest of the three Osprey chicks, was alone and asking for fish. 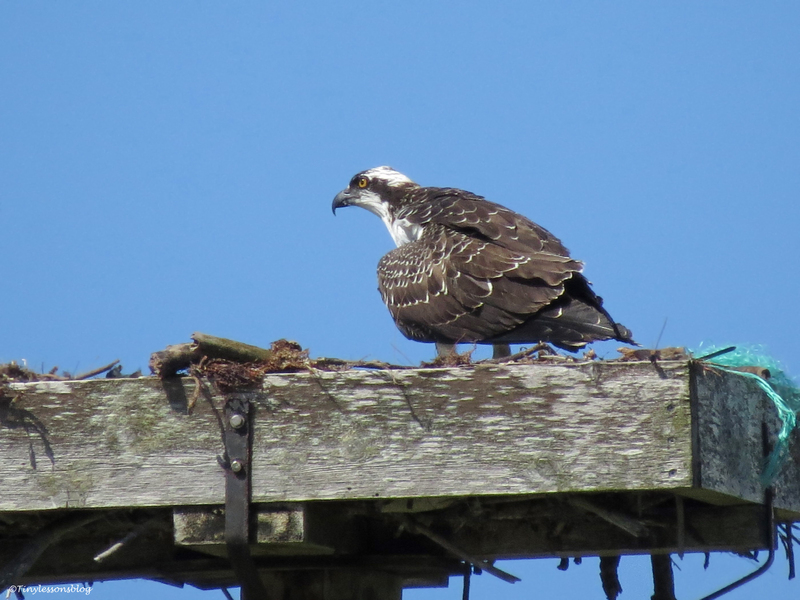 She was also the only one in the Osprey family I had seen in the nest (looking with binoculars from my terrace) since my return home. Nobody came to keep her company even at night. I found her two siblings each perched on their own lamp-post on a parking lot, just outside the park boundary and fairly close to the nest. I was happy to see for myself that the chicks had made it through the storm that hit our area while I was away. But the signs of the storm were still visible. Decorations, railings and loose sticks had been blown off the nest. 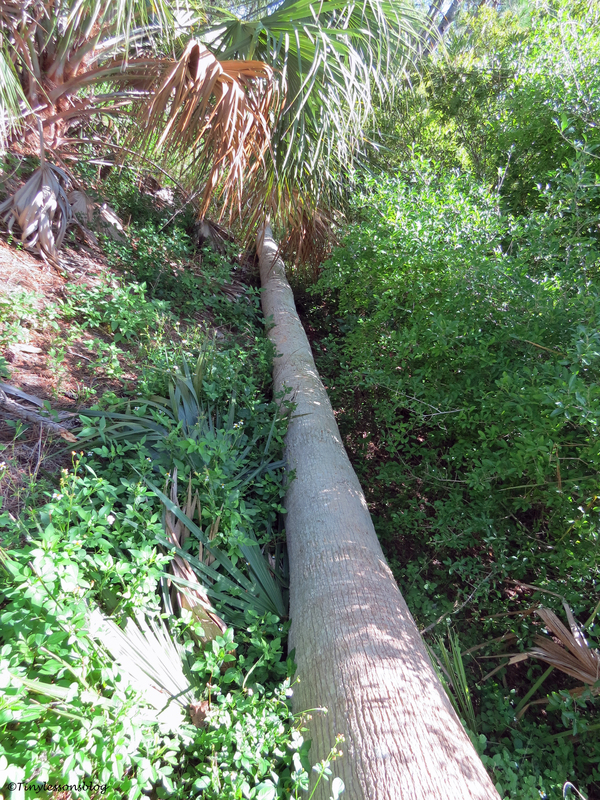 Palm fronds and other debris from trees and bushes were scattered throughout the park. 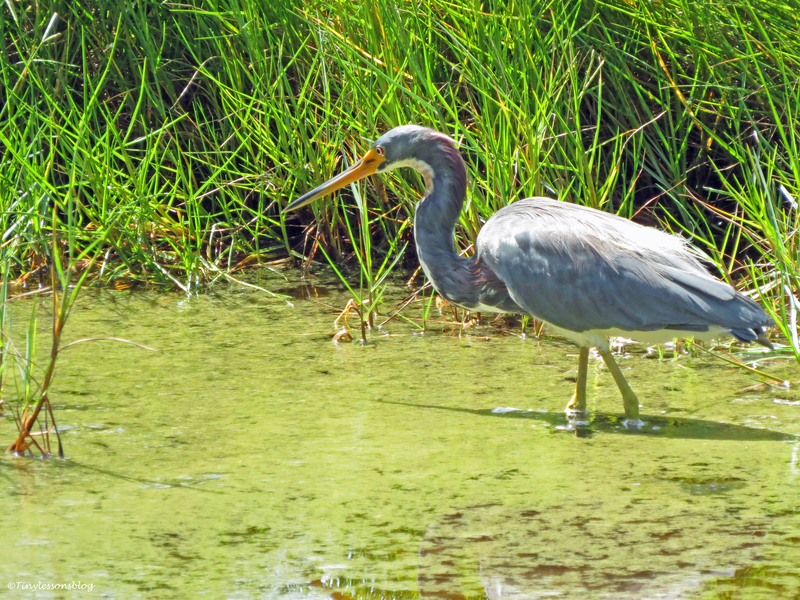 Only the immediate area around the salt marsh and the trails had been cleaned up. You may remember the old palm trunk (aka the condo building) that used to house Papa Stanley’s man cave, and homes for the Nanday Parakeets, Red-bellied Woodpeckers and European Starlings. It was now laying on the ground, demolished by the storm. Luckily the little ones living there had already fledged. After locating all three chicks, I wanted to find Mama Sandy and Papa Stanley. And I was lucky. Sandy had parked herself on a street light a quarter-mile north of the salt marsh, and Stanley was on his usual spot in front of the Sailing Center on the bay side. They were both still wet after recent fishing trips. It was great to have found all of them in good health. Lofty and Aspire fledged about three weeks ago. They are now following Sandy and Stanley on fishing trips and learning to dive for fish by themselves. 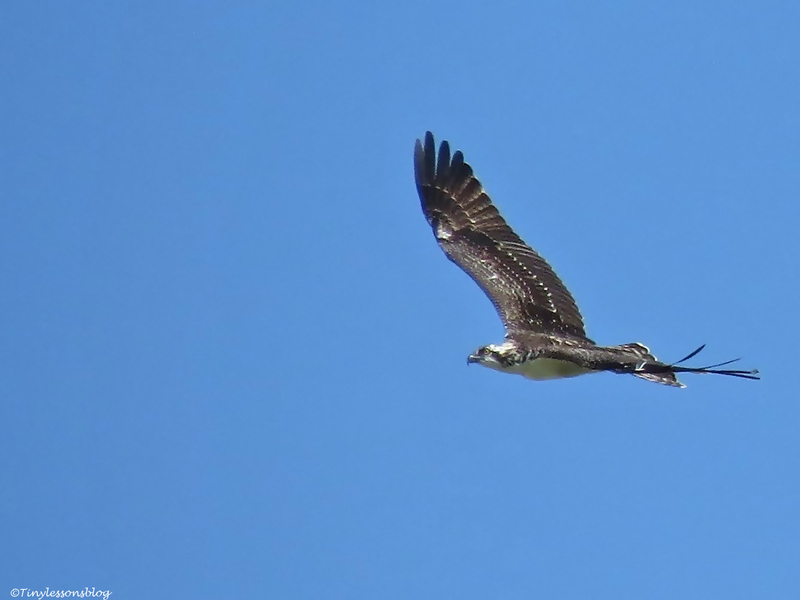 An adult Osprey catches a fish in one out of four dives, on average. Sometimes the success rate is as high as 70%. I believe Sandy belongs to that champion category. I’ve seen her come back with a fish in three, five and seven minutes! One time she went fishing right there in the salt marsh and brought home a fish in 30 seconds 🙂 Stanley usually takes closer to the average of 12 minutes. But for the chicks fishing is a tricky business. And they have to master this unique skill in 4-5 weeks after fledging. Their lives will depend on it. Sindile was chilling in the nest…waiting for food. I’ve been worried about little Sindile. She was born about a week after the other two, but had not fledged when I left on my trip early last week. And there she was, perched on the edge of the now bare nest. 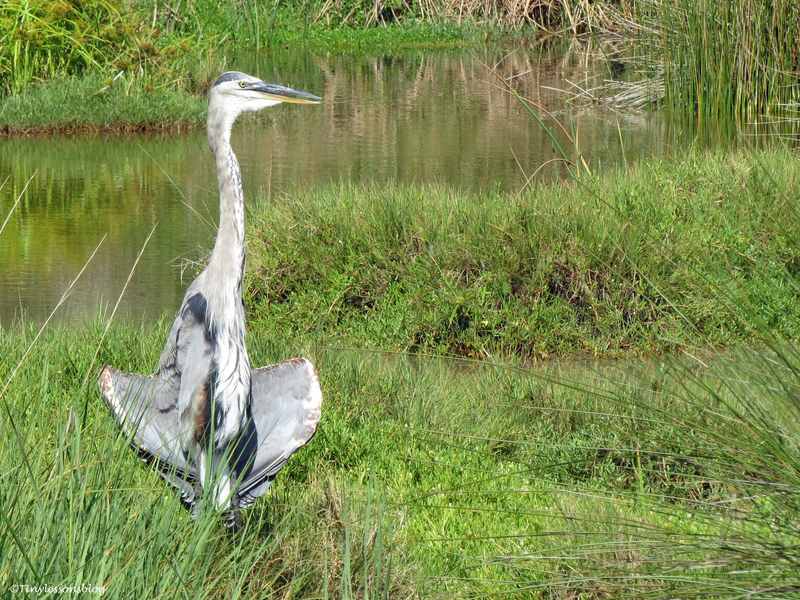 I spent some time with her and then decided to walk to the other end of the marsh. I wanted to see if I could spot any of the other residents. And I did. I was happy my feathered friends had weathered the storm well. I spotted most of the usual suspects, apart from the Spoonbill. 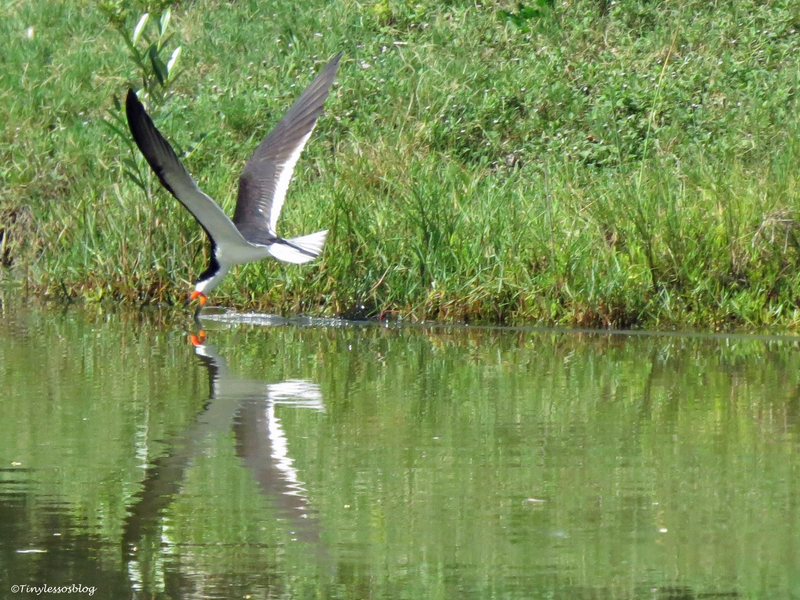 To my delight I also saw two Black Skimmers at work in the salt marsh. …and left a long trail in the water. They prefer to skim on the ocean or on the bay, so it was a treat to see them in action right there. 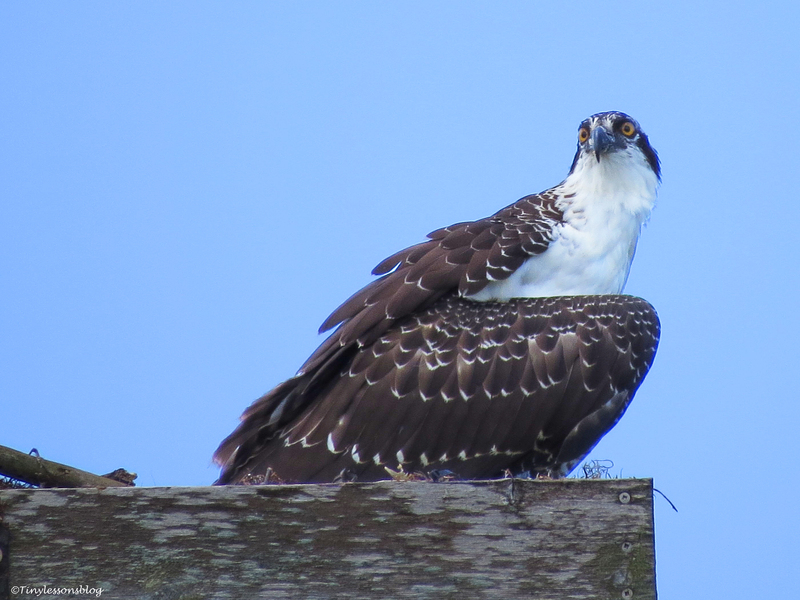 I was watching them when I heard some commotion at the osprey nest in the other end of the marsh. I raised my camera and started shooting. Sorry for the quality as I had to shoot right against the sun and crop these images heavily. But at least you can see what happened. Life is not easy for the youngest chick. As soon as Stanley left, Aspire got the fish (in her right talons) and Sindile resigned. I felt for Sindile, and hoped she had managed to keep at least a small piece for herself. I started walking back towards the nest. And the next that I knew, Lofty landed in the nest. He wanted to inspect if there was anything left of the fish. …and Sindile was left alone in the nest. I didn’t see if Lofty got any fish. But at the end of the scuffle Sindile was alone in the nest. That’s when she surprised me. She spread her wings and took chase. Wow! She had fledged while I was away. And she was fighting back! She probably flew after Lofty just to show him she was angry. 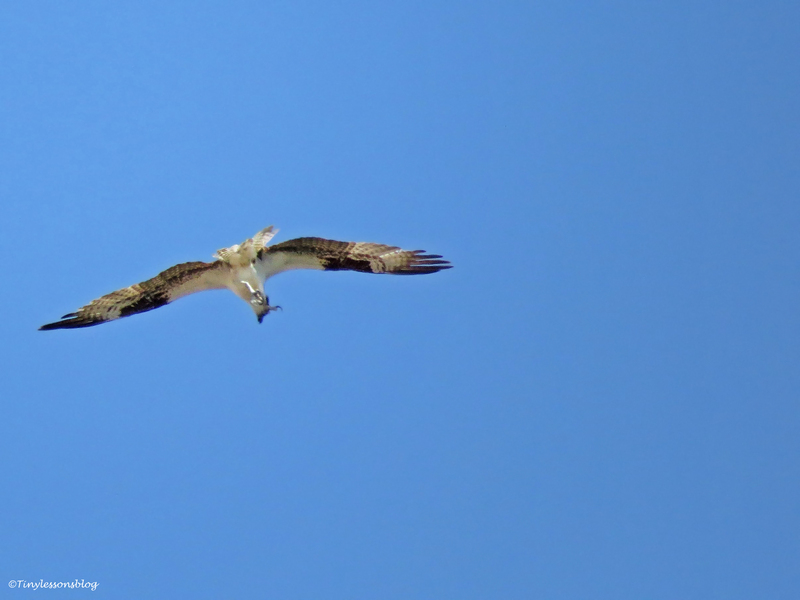 She didn’t get to him, but got excellent flying exercise at high speeds for a few minutes. 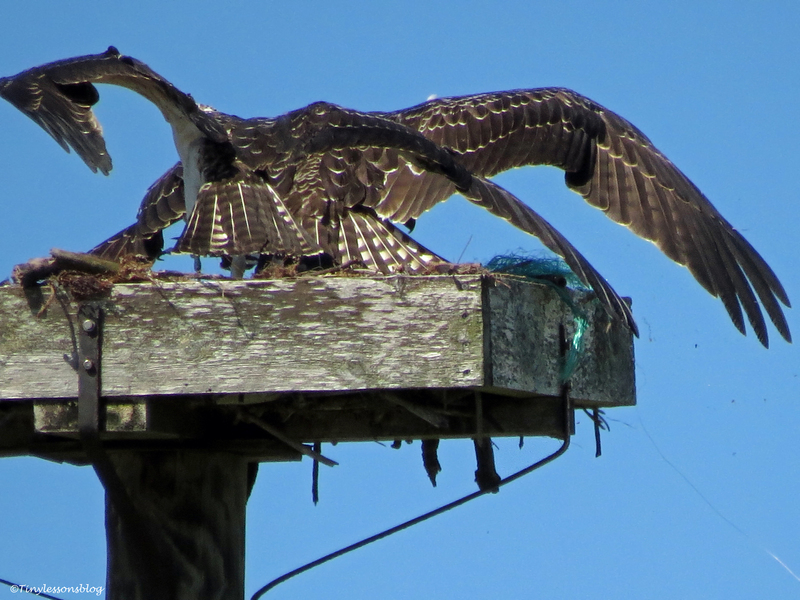 …then she landed elegantly back in the nest. All this happened on Tuesday afternoon. I also went to see them quickly yesterday morning. Aspire was in the nest. She was wet, which means she’d been diving for fish. I guess she had chased away Sindile who was perched on a lamp-post nearby. 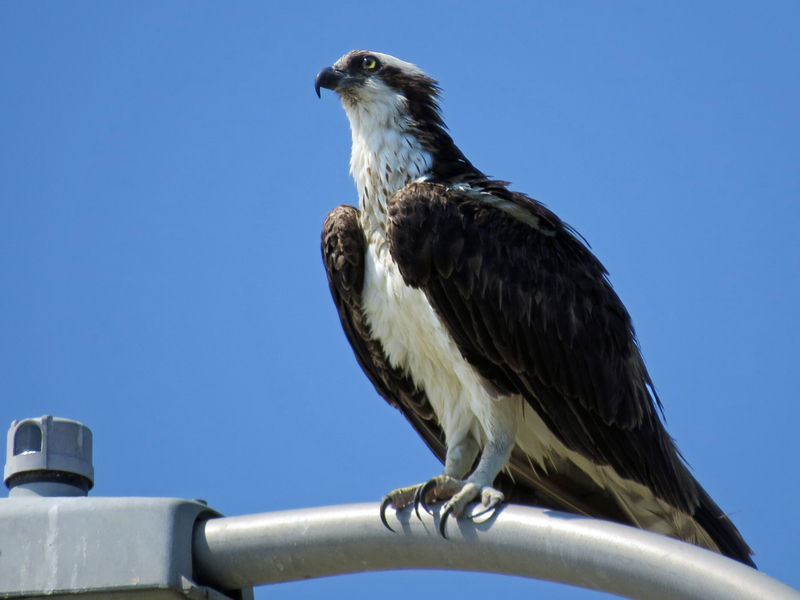 …and Sindile was perched on a lamp-post nearby. Sindile was looking at Papa Stanley who was flying overhead with big brother Lofty, and a fish. I’m thinking Lofty had followed his Papa on a fishing trip, but didn’t catch anything himself this time. …who was carrying a small fish. 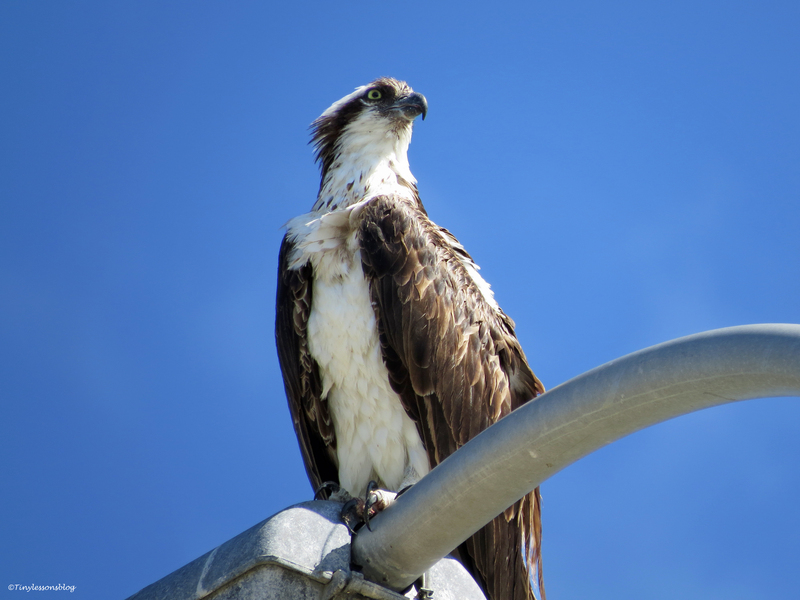 Sandy was drying herself on a lamp-post on the bay side, also watching Lofty and Stanley. Sandy was drying herself after breakfast dives. I’ve noticed that Lofty is not around much any more. I haven’t seen him since that flight yesterday morning. He may have learned to fish well enough to take off on his own. But I’m guessing he’ll not go very far from home, as yet. Aspire will probably stay around at least for another week practicing her fishing skills. And Sindile, the little survivor, maybe two-three more weeks. 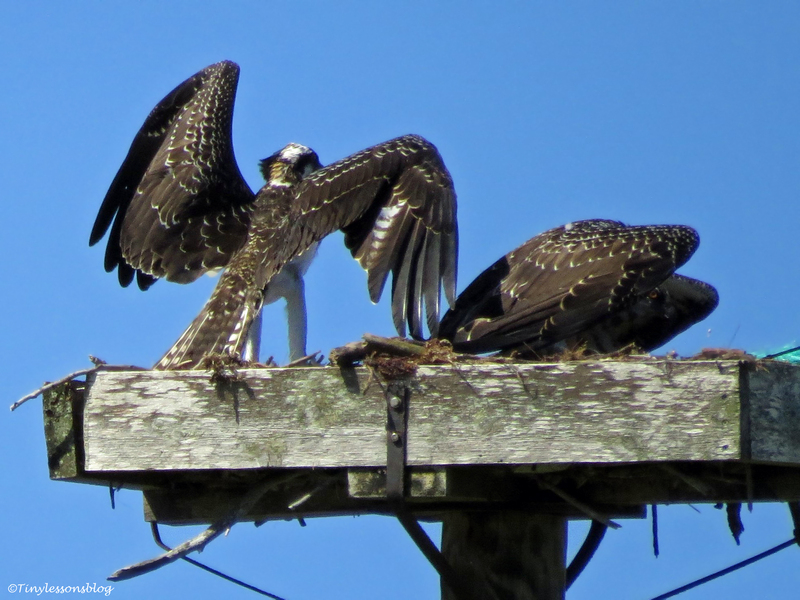 Then they’ll start their independent lives as young Ospreys, and their fantastic parents get a well deserved vacation. I hope your week is going great. Love from all of us around the salt marsh. Wow and wow Tiny! Such insight into nature and the survival of the fittest. We humans (me) become attached and want the best for others merging into the world…. Yet Mother Nature has her own wisdom and rhythm. 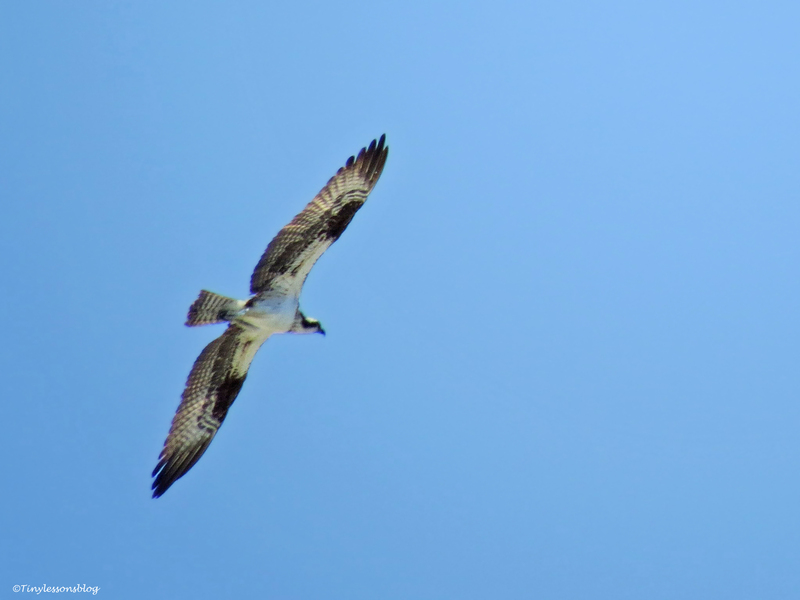 I admit that I feel connected to these ospreys too and their stories through you! 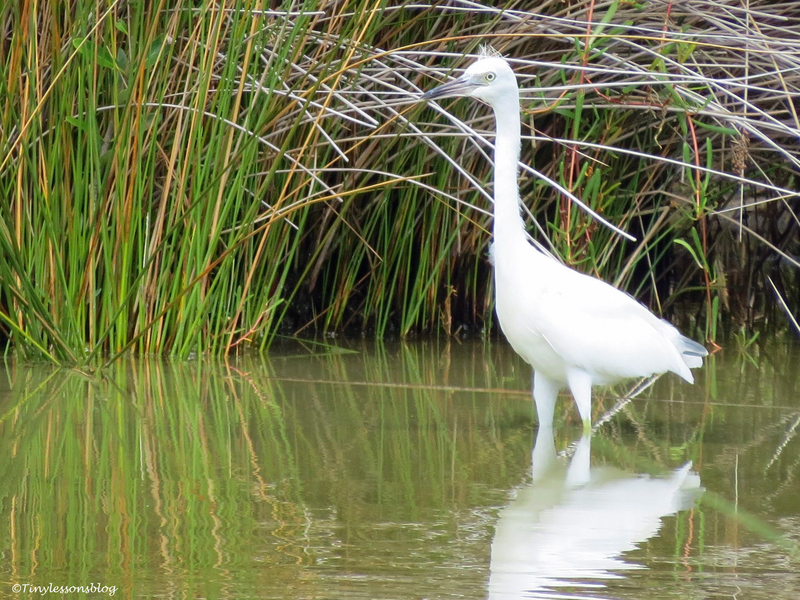 Fabulous, especially the double egret refection! Thanks Cindy! It was so calm that the reflection was like a mirror. 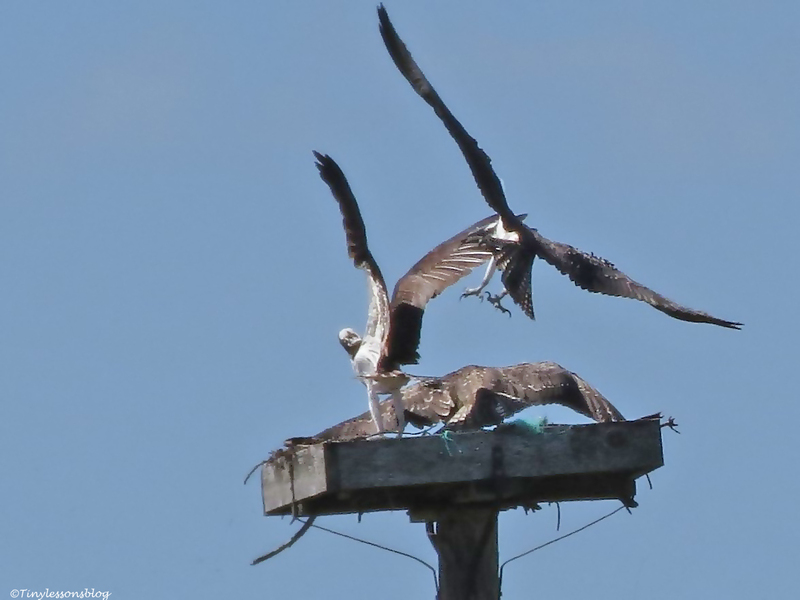 I did not know that life would get so complicated in this Osprey family. It may be just normal. Thank you for all this detailed reporting and photos. Those of the Black Skimmers are superb! I think it’s normal that siblings fight about food when the parents are no longer in the nest and they would have to learn to fish. 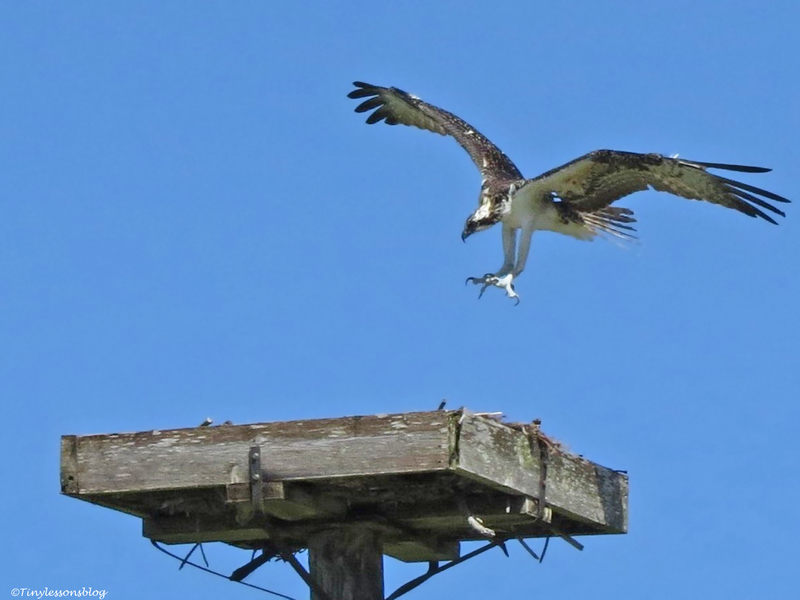 My thinking is that if parents kept bringing them lots/enough food after they have fledged, there would not be much motivation to learn to fish. 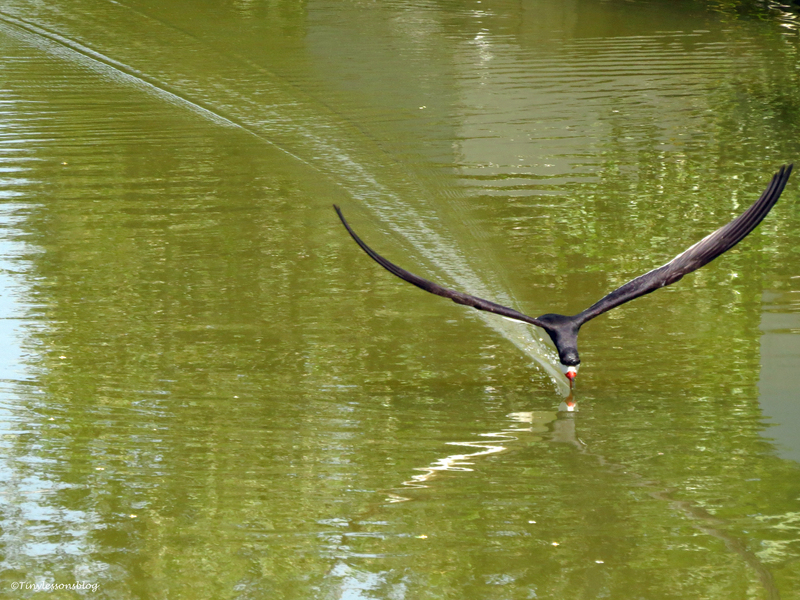 The Black Skimmers were a delight to watch! Oh whew! All that excitement and drama is hard on a girl’s heart 😊. I was so glad to hear that Sindile has fledged and can show her temper towards her older siblings. Sorry to hear about the condo! 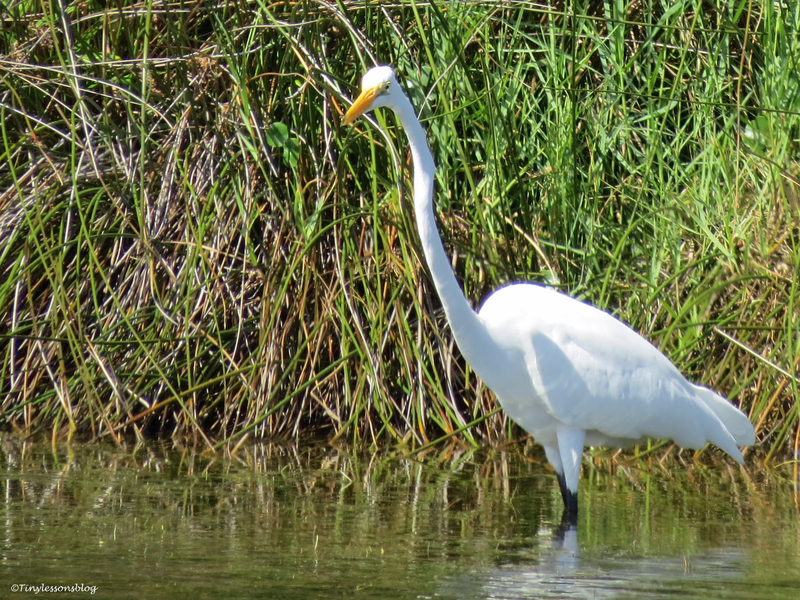 Thanks for continuing with the great updates from the Salt Marsh…. Sindile would’ve needed boxing gloves on Tuesday 😀 but I’m happy she’s shown some temper and can fly now. I’m hoping she and Aspire will go diving today as it’s really hot…The condo also fell down at the right time, I saw it was empty already before I left. have a great weekend, Kathy! Mother Nature is not always kind …. 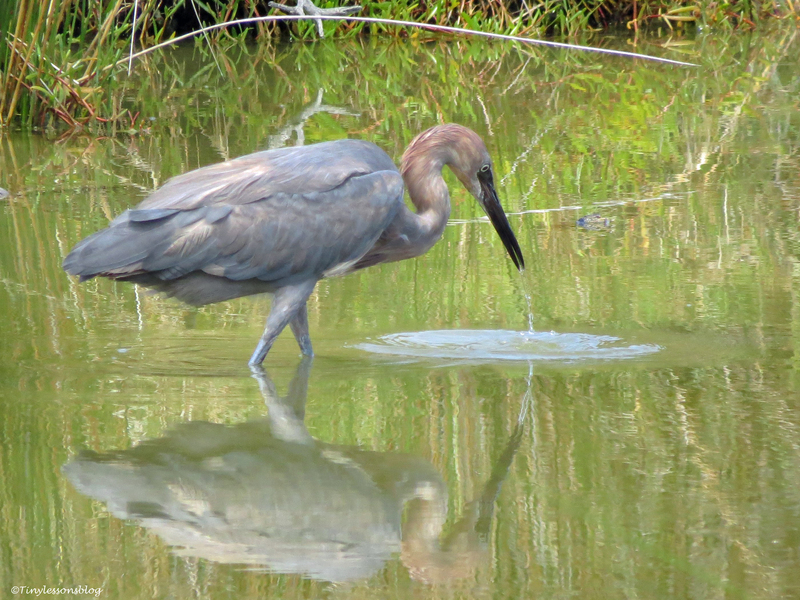 on a more positive note, though, your Reddish Egret photo is lovely! No she’s not…This Reddish Egret is a newcomer to the salt marsh, very beautiful colors and a calmer demeanor 😉 Have a great weekend Kat! Looks like quite a disaster for the condo, but good to know there were no little ones in it and the salt-marsh residents are all well! Yes, the condo is gone now…I saw the Parakeet couple fly in the forest right above it, like on a nostalgic tour. I’m happy too that everyone seems to be well. Have a beautiful weekend, Meg. Thank you for the latest update from the Salt Marsh. 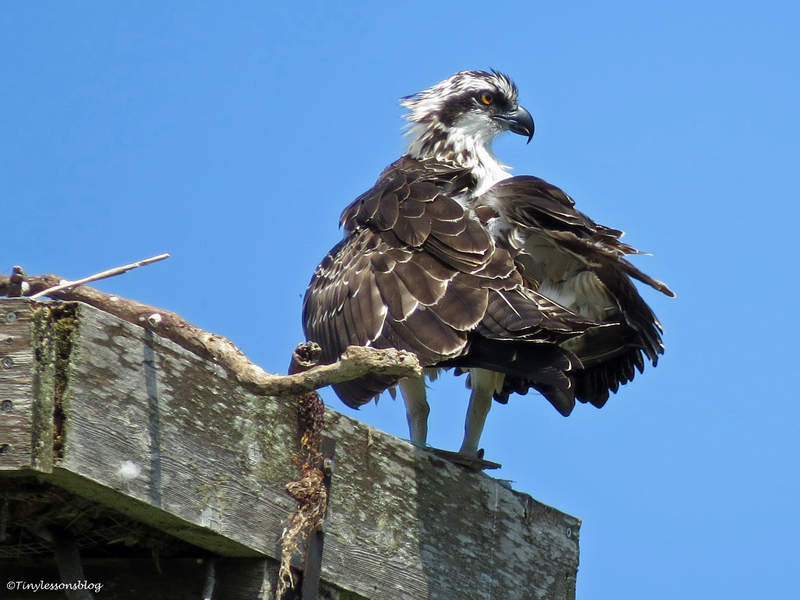 So happy the Osprey family is doing well. The storm must have been very intense 😦 I’m glad to know that you – and all the ‘marsh family’ – are safe. All our neighbors were telling us about the storm when we came home. We didn’t have any damage, but one neighbor’s patio table flew away and hit a car in the hotel’s parking lot where the Osprey’s are now perching on lamp-posts. So it was intense, but everyone is safe 🙂 Have a great weekend, Takami! Fascinating reading and great pictures. Thank you Susan! Have a beautiful weekend. Great Pics – Love the narrative and the way you name your birds. Extraordinary – love this ongoing story so much. 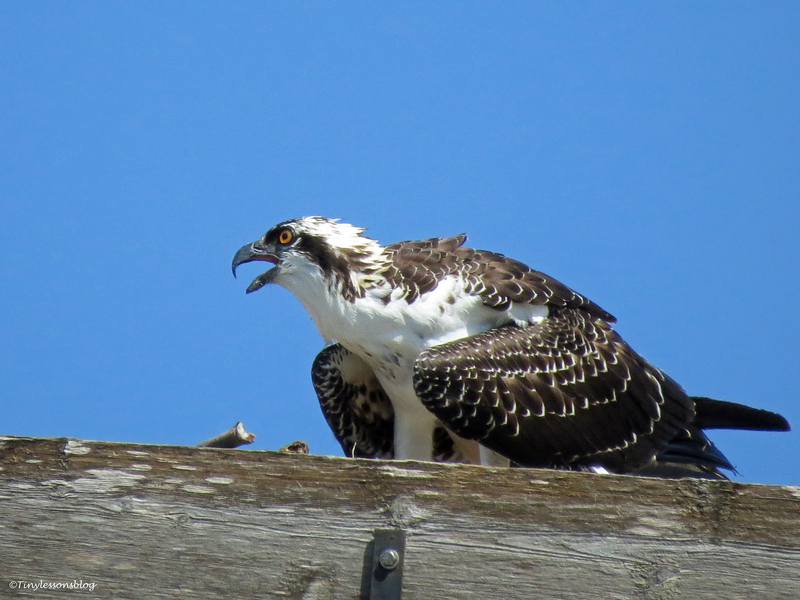 This has been a fascinating nesting season for this Osprey couple. It’s almost at the end now as the chicks will soon be independent and fly away. But I’ll probably continue with sporadic reports from the salt marsh until the next season ~ there’s always something going on there. Glad to know that the family is doing pretty well. Again, great pics. Yes, they are doing pretty well…and the kids will now need to get wet learning to dive for their own food. Thanks Elena. Tiny, amazing photos as always. Glad to know your brood is doing well. Thanks Celestine. Yes they are doing fine. I’m just hoping for cooler weather for the chicks, out heat index is over 40C right now. It’s been very hot the last two weeks, but the afternoon & evening thunderstorms bring some welcome relief. If there’s one certainty about life it’s that change is inevitable. It’s breathtaking to see it in the ‘wild’ and so dramatically. Wonderful post and story, Tiny. Happy you enjoyed the story, Susan. Change is inevitable, indeed, and sometimes it’s demonstrated so vividly in the wild. Have a great weekend. Thanks Nancy. I got a bit carried away…and the post is too long, but probably one of the last ones for this nesting season. Have a great weekend! Thank you so much for your kind words. I already wrote a book for children and pet people of all ages 😀 and it benefits animal rescue. 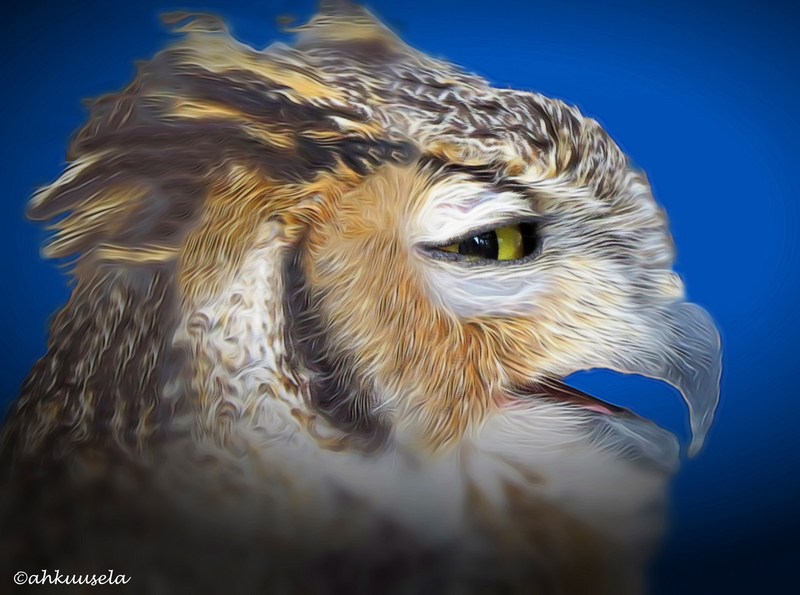 I am considering writing an Osprey story too, but it’s just a thought for now. 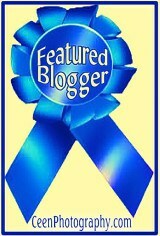 That’s a wonderful achievement Tiny, you have a wonderful passion and heart! Oh, I was going to comment on the skimmer pics, and then I see where you said they are creating “art on the water”. Perfectly said! Wow, Tiny, your opening photo is AH-MAY-ZING!!!! I just love those reflections. That one is a real jaw-dropping photo! 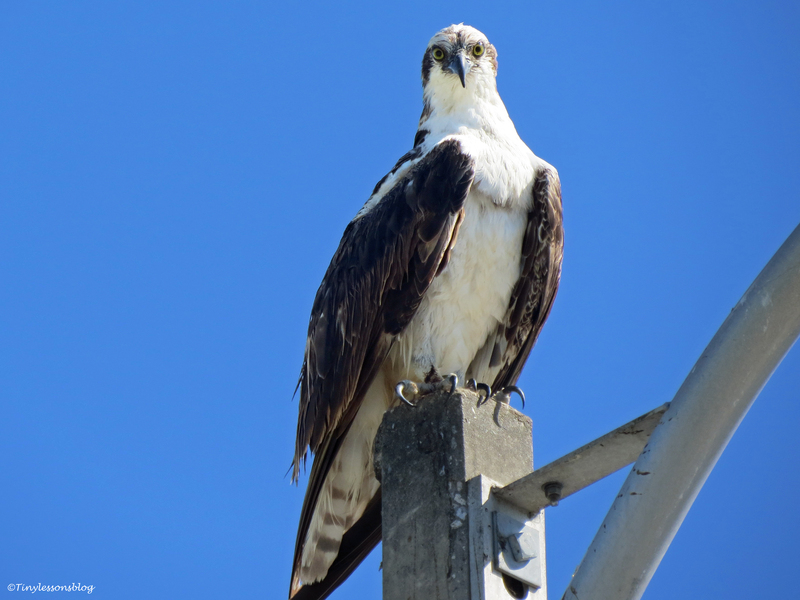 So glad that you found the entire osprey family intact when you returned from your trip. Things are looking good for Sindile and hopefully she will learn to fish soon. It will be sad to see them off on their own, but I’m sure you will find plenty of other interesting things in the salt marsh to report on! I also hope the spoonbill has reappeared.